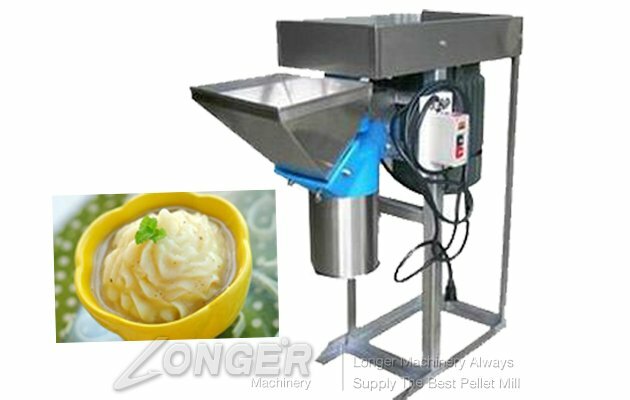 Stainless Steel Multi-functional Cutter and Grinder Machine can stir the fresh or dried capsicum into small pieces or paste. 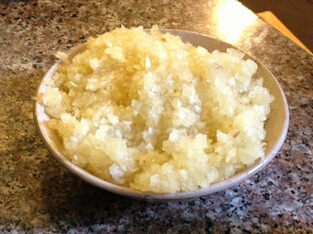 Meanwhile, it can cut the garlic, ginger, potato, spinach, onion or lotus root into paste or strips. Also used for cutting the roasted nuts into particles. 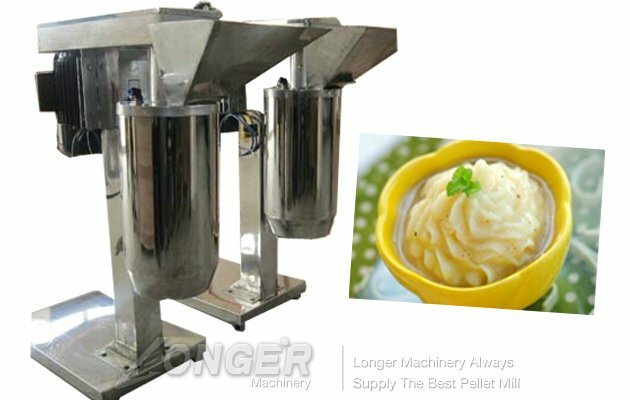 This device can be widely used pepper sauce factory, pickles factory, and all kinds of food processing enterprises. 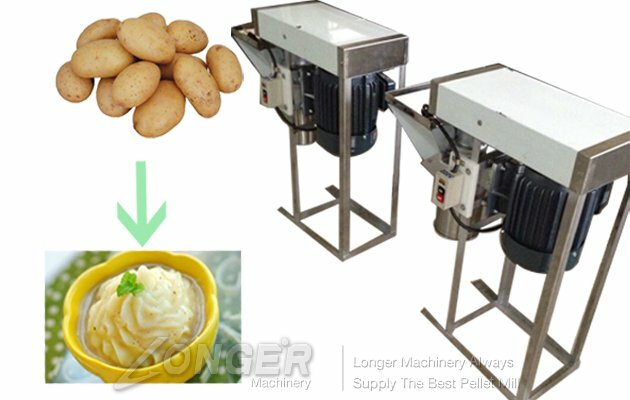 Mashed garlic machine must be cleaned before cutting processing, dredge silt water jacket, the shell and skin, otherwise it will damage the life of the blade and the change of mud after foreign bodies, not health, electric mashed garlic machine affect the food quality.Electric mashed garlic machine is due to the high speed rotating, so workers can't handle the contact pressure into the material.After everything is ok, can be broken evenly into the hopper, a machine such as broken can not meet the required demand, mashed garlic machine can repeat, until meet the requirements.Make mashed garlic machine and material to broken fine volume (no more than 15 mm), if more than the size, material is hard to put down the machine for cutting and crushing. 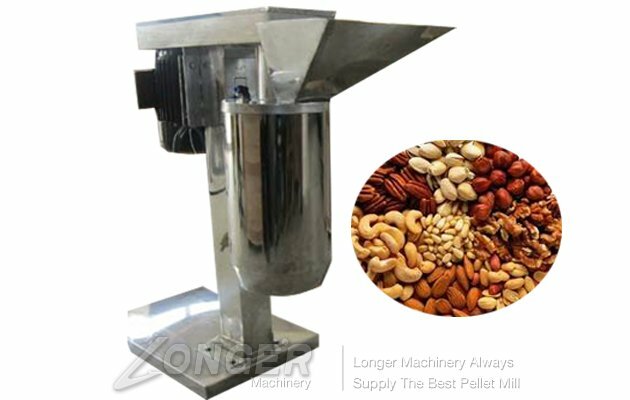 1.The machine is made of all stainless steel,beautiful,healthful,corrosion resistance. 2.220V power,three-phase power without restriction. 3.Increasing the water inlet, garlic easy to resolve issues blocking the barrel. 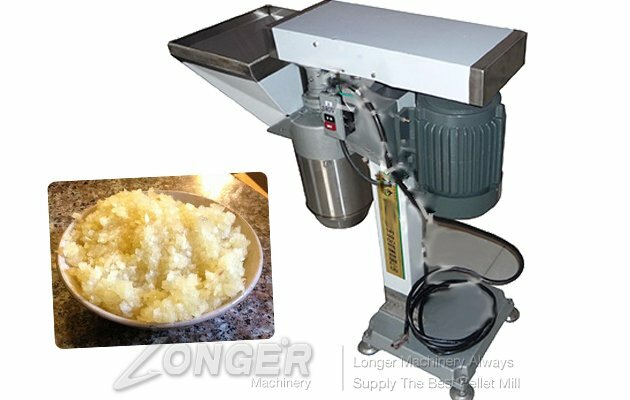 4.Garlic particle size can be controlled by increasing or decreasing blade freely.Easy operation,easy install and remove the blade. 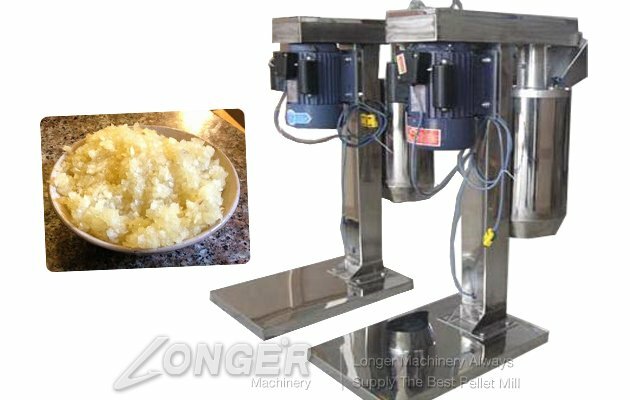 7.Multifunctional usage,this machine can grind the garlic,onion,ginger,potatoes,tomatoes and other vegetables.Also can crush the roasted nuts into particles,such as roasted peanut,sunflower seed,pine nut etc. 8.Best choice for some breakfast shop, restaurant, food factory etc. 9.Wooden packing and Professional after-sales service is better to provide comprehensive services.